Individuals, families, sports teams, community groups, and corporate teams are all welcome to volunteer to help protect our environment, April 22 - May 31st. Get outside this weekend and celebrate everything hockey at this free event! Come on out for a free timed run. This isn't a race. Everyone welcome but register now. Like hockey? Enjoy giving back to the community? Have we got a volunteer role for you! 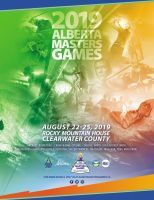 Are you 30+ and enjoy one of the 14 sports played at the Alberta Masters Games? 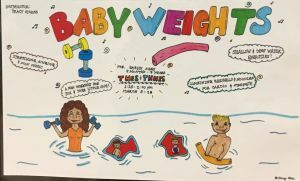 If so, check this out! There are lots of free and fun activities for all ages this holiday Monday. If you've always wanted to get into birding this is a great opportunity for new birders to learn from local birder Ken Orich - organizer of the Christmas Bird Count. 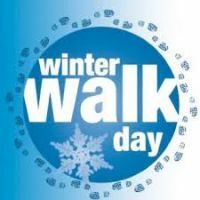 Winter Walk Day organizers have made some concessions due to the very cold weather. Read on for details. 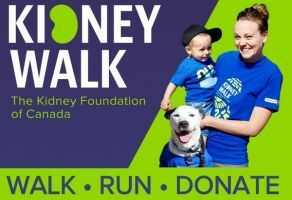 Join the Kidney Foundation on May 11th for a family friendly walk or run. 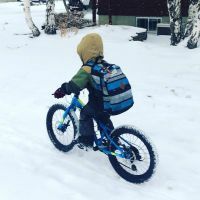 Join people from around the world on Friday February 8th and ride your bike to work or school. 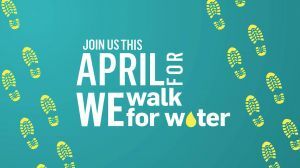 Join other Albertans and commit to going for a walk on February 6th with friends, family, colleagues or by yourself. Everyone welcome and encouraged to attend. Friends of the Helen Schuler Nature Centre Society are proud to announce four Travel Adventures presentations that will take place over the next four months. Travel Adventures is an ongoing series where local world travelers share their adventures with photographs that will help you discover the plants, animals and people of places you’ve always dreamed of exploring. The YWCA Co-Ed Fitness Centre has something for everyone - whether you are looking to stay fit, lose weight, or start moving, and they can help with anyone requiring special accommodations. They offer FIT FOR EVERYONE! Choose the fitness classes that suit your lifestyle, challenge your strengths, and push you to reach your health goals. 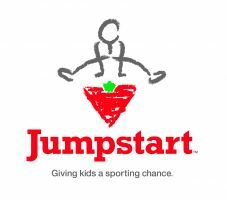 Check out their posting for a Program Coordinator. Check out the December Nutrition Times for holiday eating tips and ideas! Heart &Stroke has hosted Ski for Heart in the Rockies for over 40 years now! 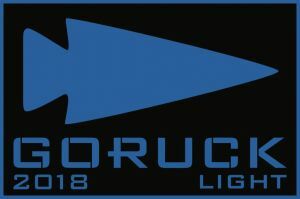 Join them in 2019! 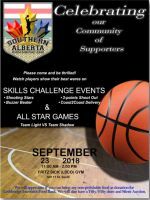 Find out about some of the recently posted jobs in sports and recreation in Lethbridge. 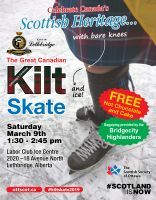 Join Lethbridge Curling Club for their two evening Learn To Curl clinic at ATB Centre! On August 23rd, join the Nature Centre for this interesting and exciting program! Thought of trying tennis? Want to build on your skills? If you have a child between the ages of 6-12 that is complaining of being bored, you will want to check this out! 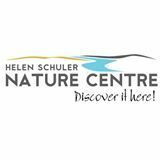 Make sure to check out this exhibit at the Helen Schuler Nature Centre in July and August. Admission is free. Donations gratefully accepted. The public is welcome to this free lecture on Wednesday June 13th. Head to Henderson Park for a fun-filled day outdoors! We'll give you a hint - "It's like curling on the grass"
This clinic is now full - a wait list has been created. See below for contact information. Summer time means warmer weather and more outdoor activities - make sure you are being food safe. Push yourself with a guaranteed completion, with this fun and challenging event! 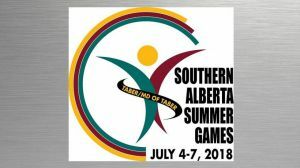 Join Team Lethbridge and compete in Taber at the Southern Alberta Summer Games - all ages and abilities invited. 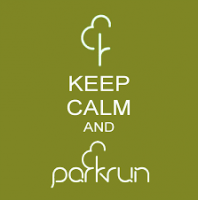 Get outdoors, get moving, and make a difference giving back to the community! 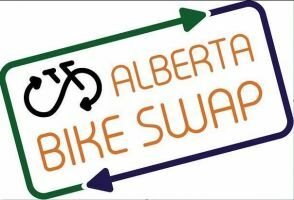 Whether you have some old bikes you've outgrown or don't use, or are looking for a new/used bike, make this your first stop!